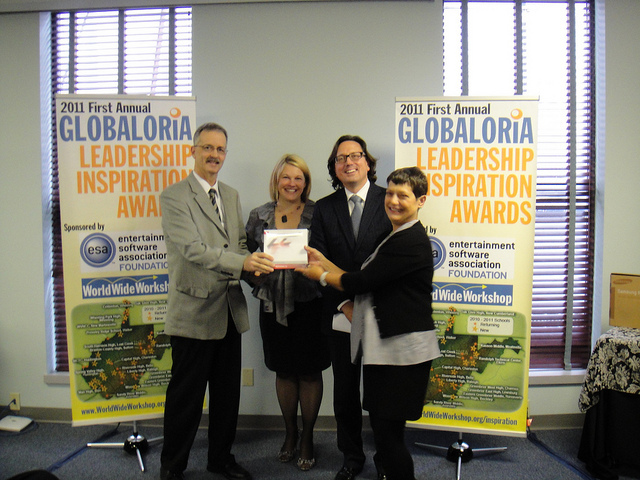 One middle-school principal, high-school principal, and county superintendent were named the winners of the First Annual Globaloria Leadership Inspiration Awards. 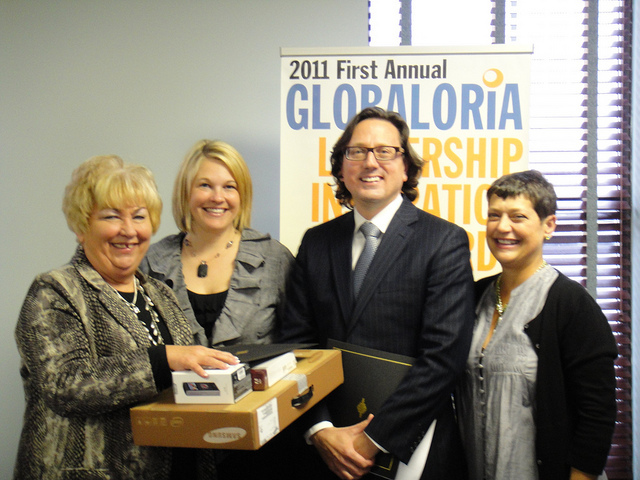 Erik Huey, Senior Vice President, ESA, Monica Beane, Assistant Director, WVDE, and Idit Caperton presented the winners and six other finalists with prizes and recognition for leading an outstanding Globaloria integration in their school system during academic year 2010-2011. 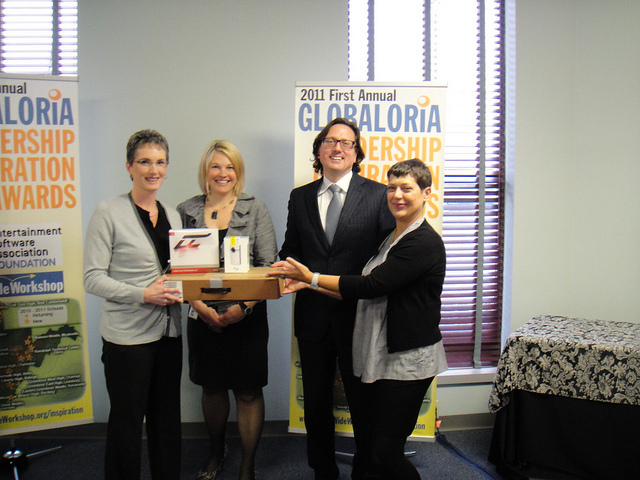 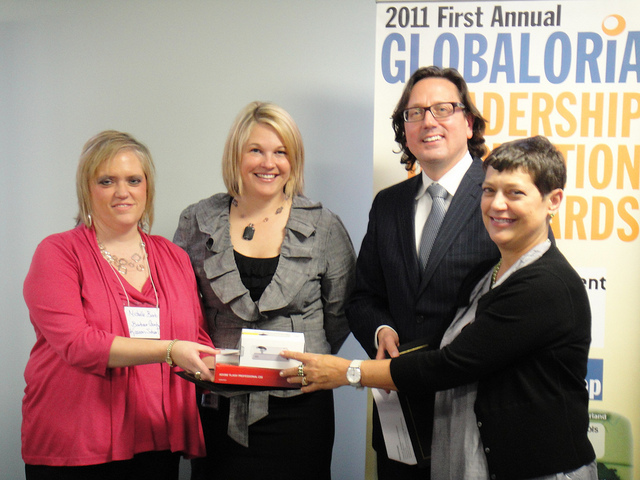 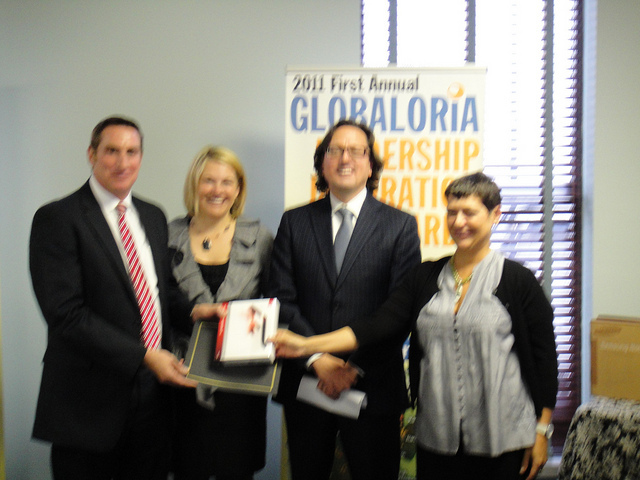 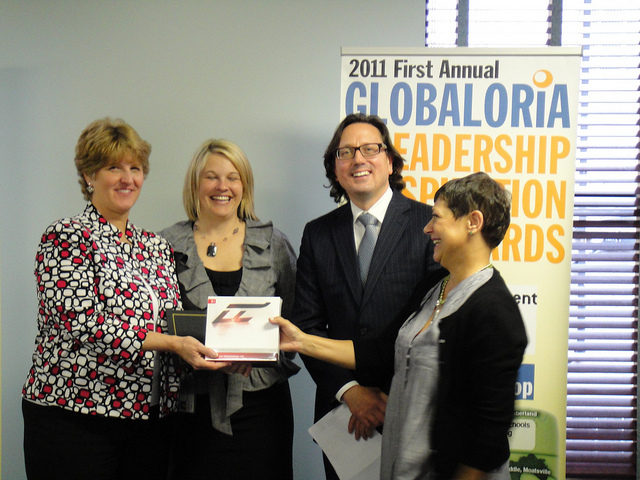 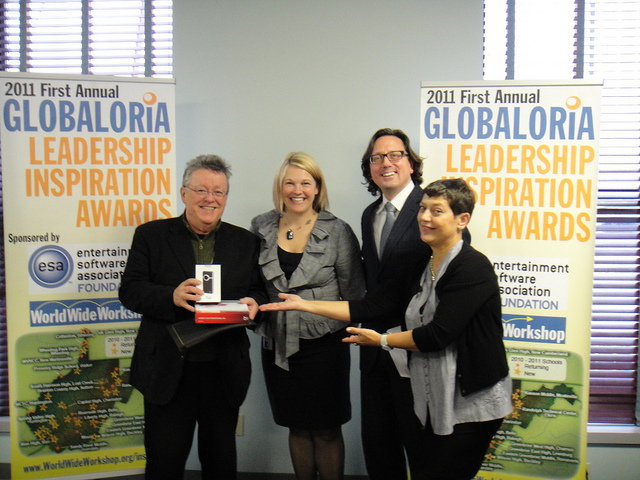 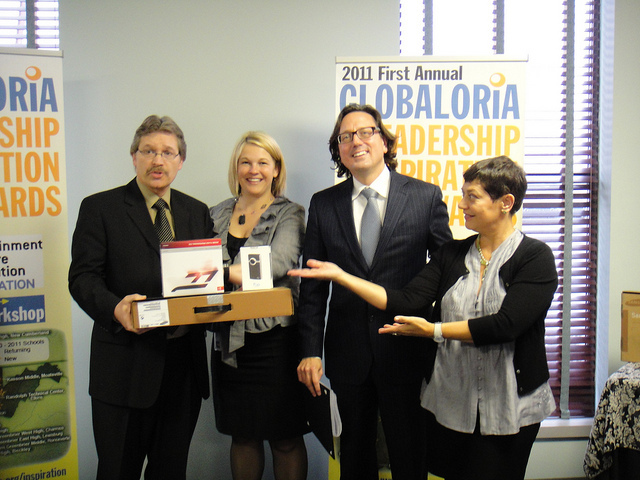 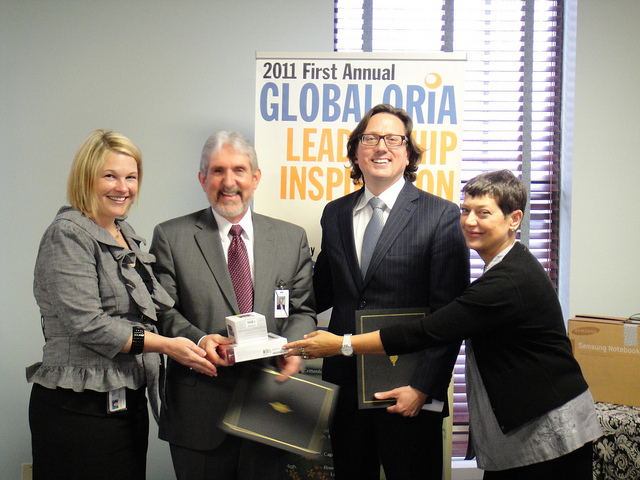 Learn more about the Globaloria Leadership Inspiration Awards and read the press release.